2018 sees some changes to the staff at Girl Guides Victoria. 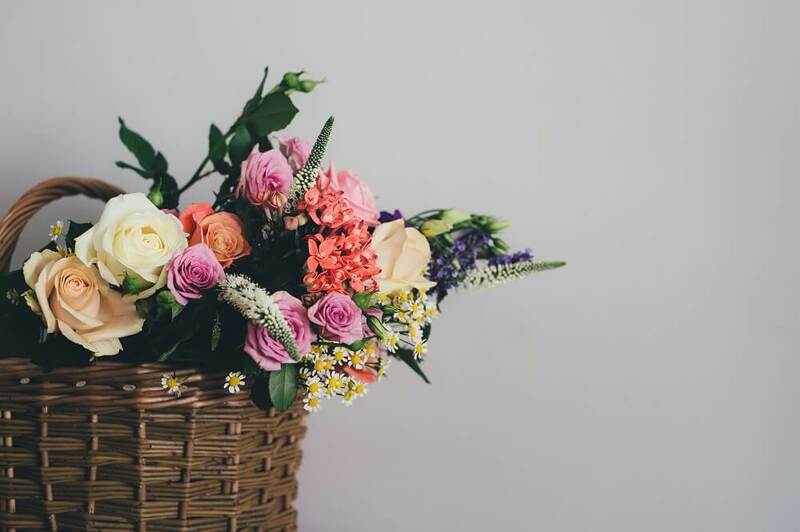 After three years with GGV, Jennifer is leaving the organisation (on the 9th February) to step into a strategic role within the State Government of Victoria. Over the past three years, Jennifer has led the organisation through significant changes driven by new Child Safety legislation. She brought over 120 volunteers together at “The Difference” to look at volunteering today and how we can engage volunteers of all ages and skills at GGV. Building on this work, Jennifer introduced a new format to our annual “Girls Rock” conference and initiated an investigation into what our current youth members think of Guiding. This investigation has led to the development of our girl-led workshops. She also oversaw our initial Community Development grant and has successfully renewed that grant for another four years. Jennifer’s focus on what Guiding means to today’s girls and volunteers is one that will inform how we work for many years to come. We will miss her keen insight and her calm approach to problem solving as well as her leadership. Jane has been with GGV as a member of staff for over ten years, and a Girl Guide for most of her life. She will be leaving us as a staff member in April 2018 to take on a more active role in her other passion, Rotary. Over the past ten years, Jane has been a key member of staff and taken on a myriad of duties. Her knowledge of Guiding and of our fantastic volunteers has meant that Jane has been able to support and assist our volunteers in a number of ways. 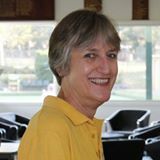 From working with our State and Management Teams, answering queries for individuals, developing our volunteer management processes, and supporting our Trefoil Guilds, Jane has had a great influence on Victorian Guiding for many years. Jane has also created the content for our Guiding Stories website and in this way has brought our history to light for generations to come. We will miss Jane’s wonderful knowledge of Guiding and her ability to laugh in the most difficult situations! Jo joined GGV late in 2017 in a temporary role as a Business Support Officer. She has now transitioned into a part-time role as our Communications Officer. Jo has a degree in communications and her focus is to work with the staff and Management Team to ensure that the work we all do at GGV is communicated across all media channels in a consistent and appropriate way. Jo is responsible for promoting guiding, Guiding News, and information and stories across all Girl Guides Victoria media platforms. She helps to establish and maintain relationships with like-minded organisations using media platforms, and moderates user activity across all GGV social media platforms. She also helps us to stay up to date with where people are on social media and is building a team of people to get the Guiding message out there. Jane started with GGV in January and has brought with her some fantastic experience working in large volunteer organisations around the world. She will be working with the staff, the Management Team, and the Learning and Development Team, to help enhance the volunteer experience. She will do this by: supporting current youth in Girl Guides to take on leadership roles within Girl Guides as they transition from school to work; supporting current Girl Guides volunteers through training and development opportunities; building the general support structures to find, onboard, and support a broad base of volunteers for Guides that extends beyond the trained leaders and managers of the organisation.